Ride Cadence Ltd is registered in England and Wales no: 8871198. Ride Cadence Ltd is fully insured with Employers Liability of £10,000,000 and Public Liability of £2,000,000, policy no: 441000424239. 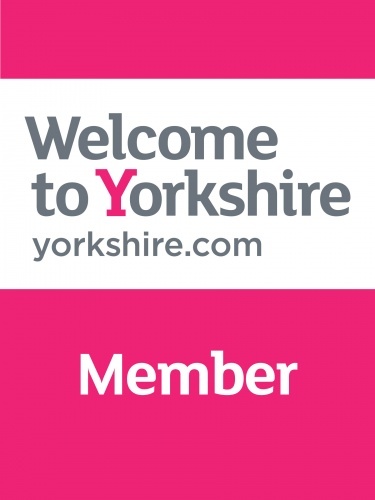 Proud member of Welcome to Yorkshire.